The ballots are closed- 3B Dave Evans and RP Fred Dillman are the first players elected to the NABL HOF. Voting is open in statslab for the 2025 HOF Class. IMO we have our first strong candidate and could be our first selection. 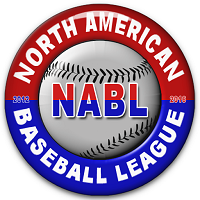 NABL Career leader in Hits, Total bases, homerun, RBIs, Vorp, and War.